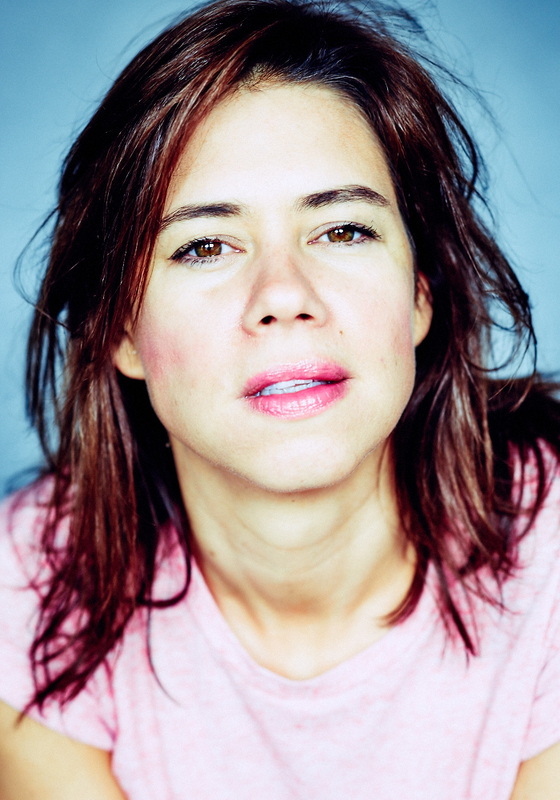 Lou Sanders is one of the most original comedians in Britain. An acclaimed stand-up, her fifth Edinburgh show alone garnered seven four- and five- star reviews. She has performed internationally including performances at the Melbourne Comedy Festival and the New Zealand Comedy Gala, and appeared in TV shows such as The Russell Howard Hour, Live from the BBC and Russell Brand’s stand-up hour on Comic Relief (BBC1).